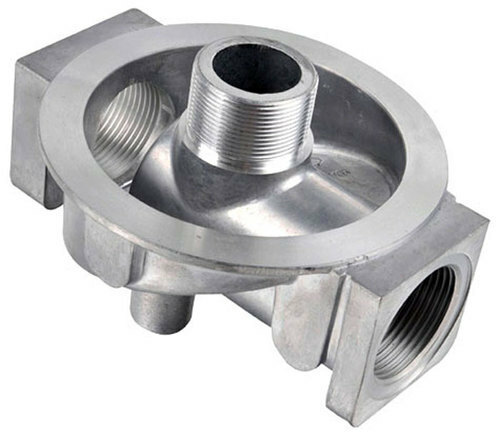 Casting Services of Gravity / Permanent Mold Casting Gravity / Permanent Mold Casting is comprised of mold cavities fastened into metal die blocks and designed for repetitive use. Presently, molds are generally made of cast iron or steel, although copper, graphite and aluminum have been utilized. 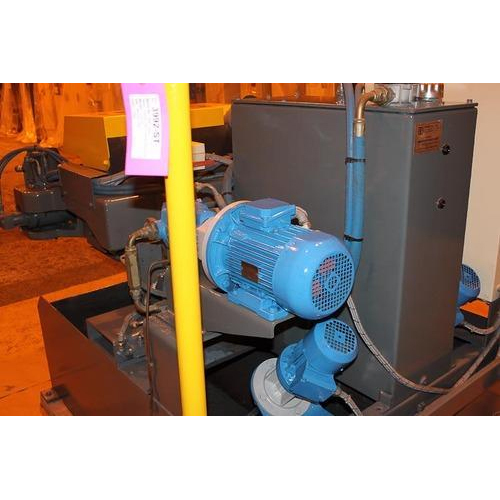 The gravity permanent mold is the flow of metal into a lasting mold. The two methods that are used includes: static filling, where metal is introduced into the top of the mold via downsprues similar to sand casting; and tilt pouring, where metal is filled into a basin whilst the mold is in horizontal location and runs into the cavity as the mold is steadily tilted to a vertical position. Generally, Gravity molding is perfect owing to its more accurate attribute than shell molding. This is preferred almost exclusively to shell molding for light alloy components. Lends itself to more material types. In gravity die casting molten aluminium is poured into a metallic tool. The casting temperature is about 750oC. The tolerances and surface finish are good. 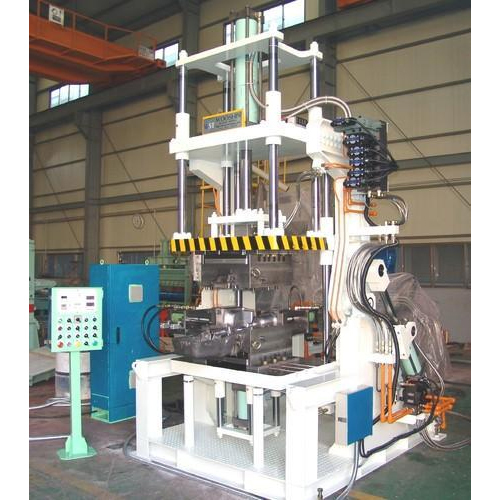 The use of sand cores in gravity die casting enables casting of very complex components. SYSTEM PRESSURE - 80 BAR. OIL - SERVO 68 OR EQUIVALENT. Aluminum Die Casting produces highly repeatable, complex shapes and at very competitive prices. Aluminium is strong, light-weight, corrosion resistant, readily plateable and electrically conductive. That’s why aluminium die castings are preferred worldwide when performance, good looks and low cost are important. With cast-in steel components, extreme abrasion and wear resistance can be added to standard benefits of aluminium die casting. Rajshi uses cold chamber machine die casting for aluminium because of its high melting point. In cold chamber die casting, a precise amount of molten metal is fed into a “cold chamber” where hydraulic plunger the forces metal into the sealed die at high pressures. 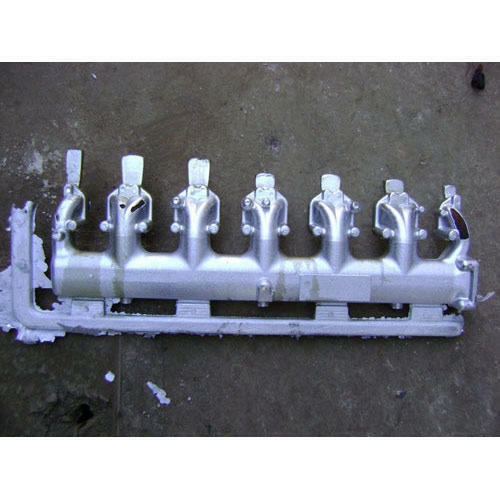 Gravity Permanent Mold Casting services offered are delivered using latest process technology support.